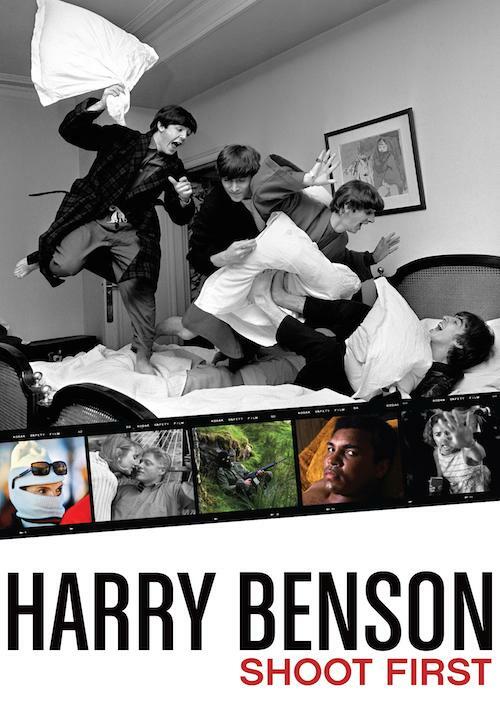 Synopsis The illustrious career of the renowned photographer who rose to fame alongside The Beatles as he covered their inaugural trip to the U.S. He has taken some of the most vibrant and intimate portraits of Muhammad Ali, Michael Jackson, Dr. Martin Luther King Jr., Winston Churchill and many more. Now 86 years old, Benson has no intention of stopping.